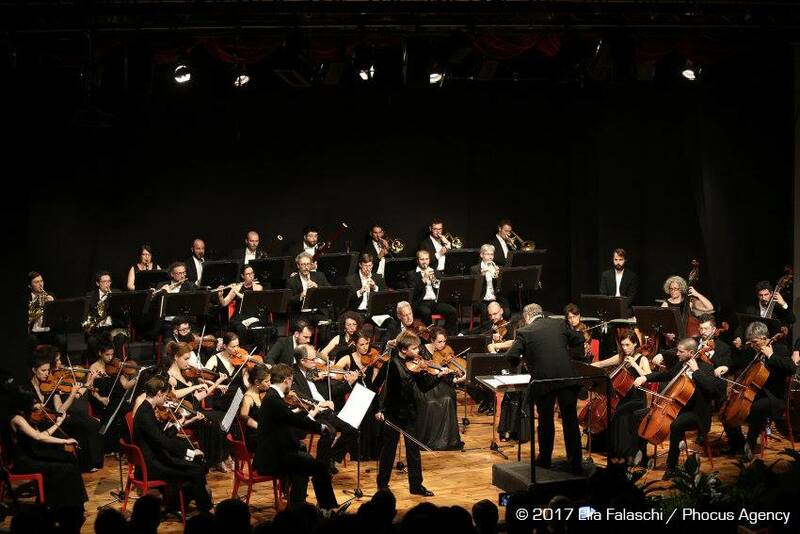 During the year 2017 the collaboration between Midj and the Accademia d'Archi Arrigoni of San Vito al Tagliamento has become closer and it has led to the creation of the 1st Midj Design Contest and to the participation of Midj as technical sponsorship of the 2nd edition of “Il Piccolo Violino Magico” competition. 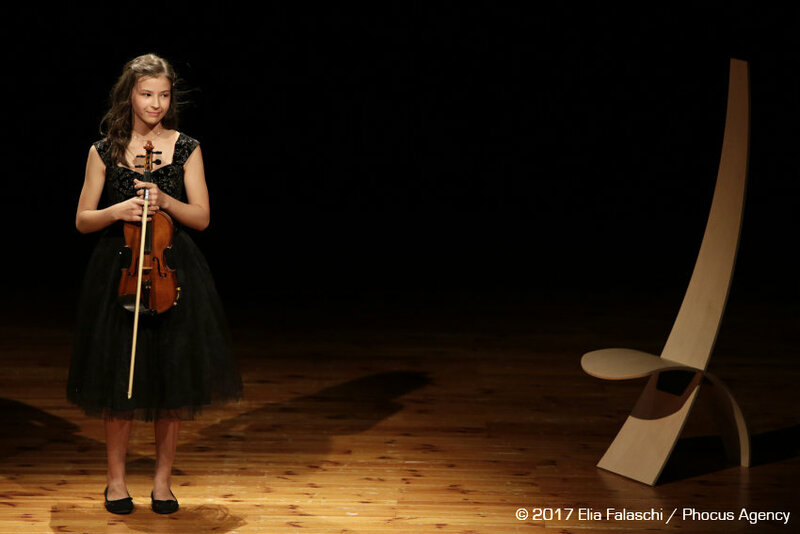 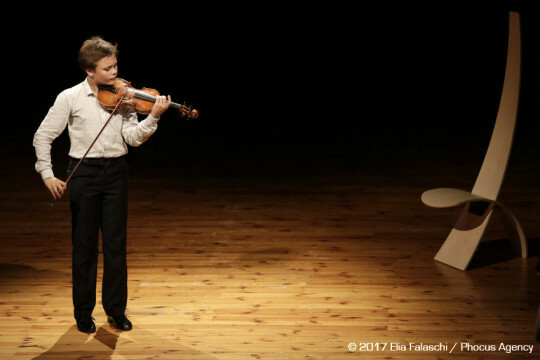 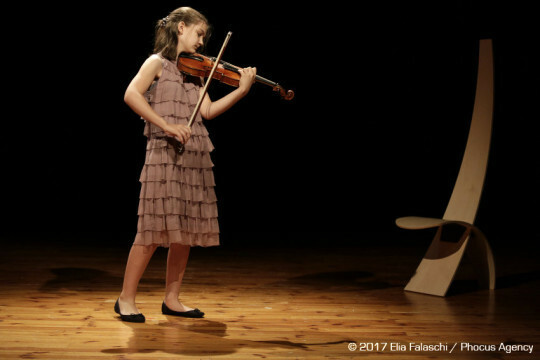 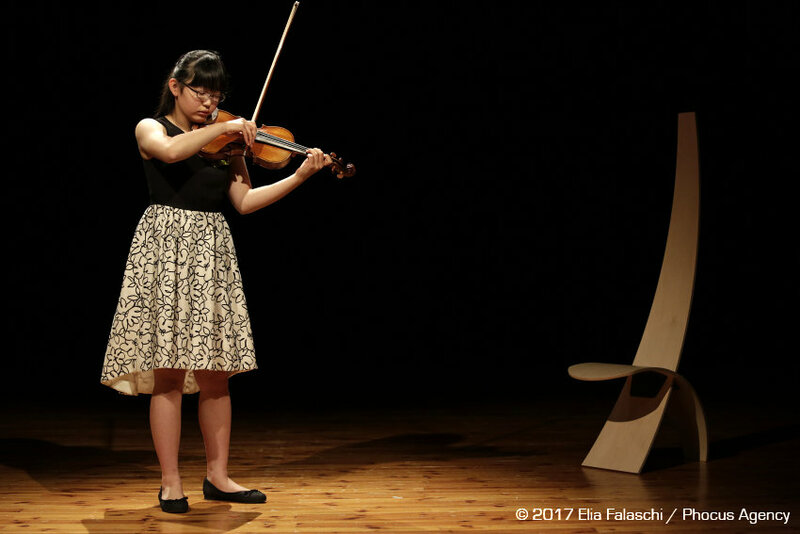 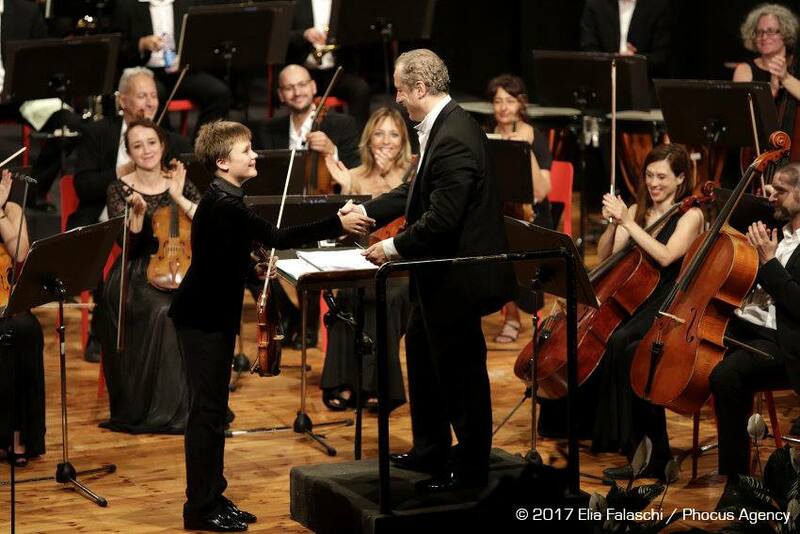 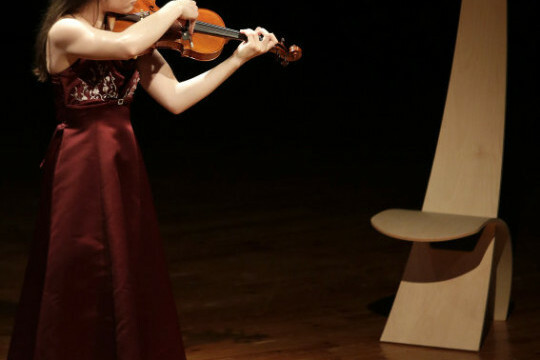 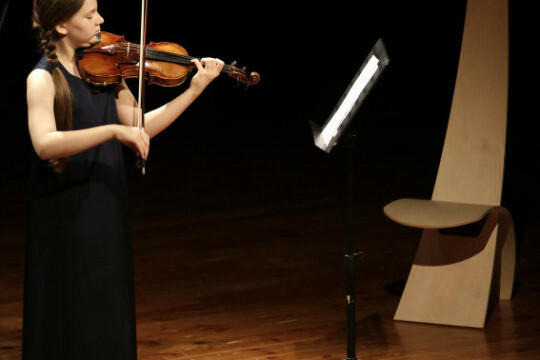 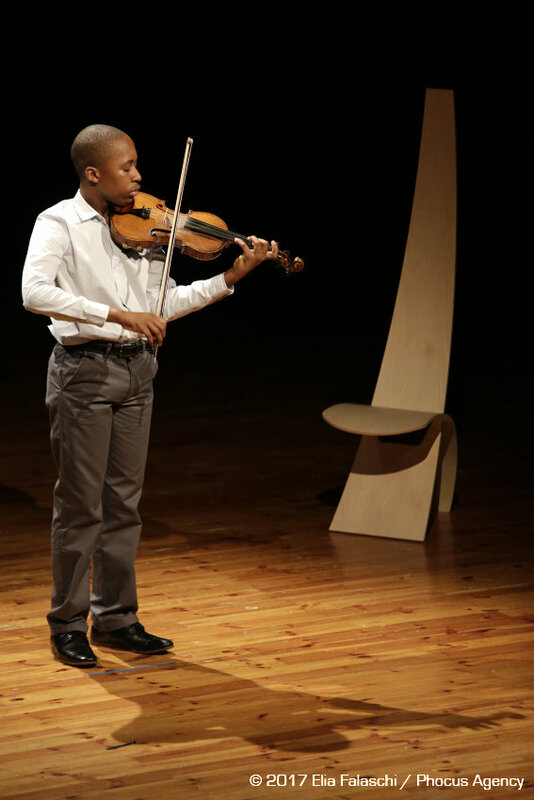 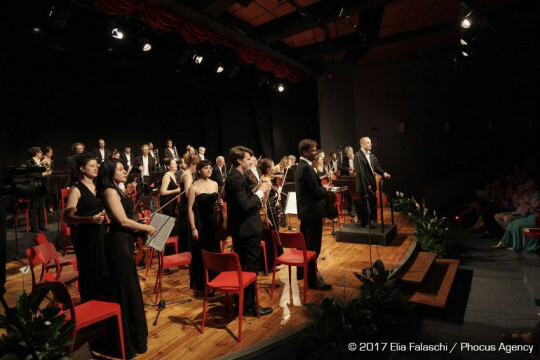 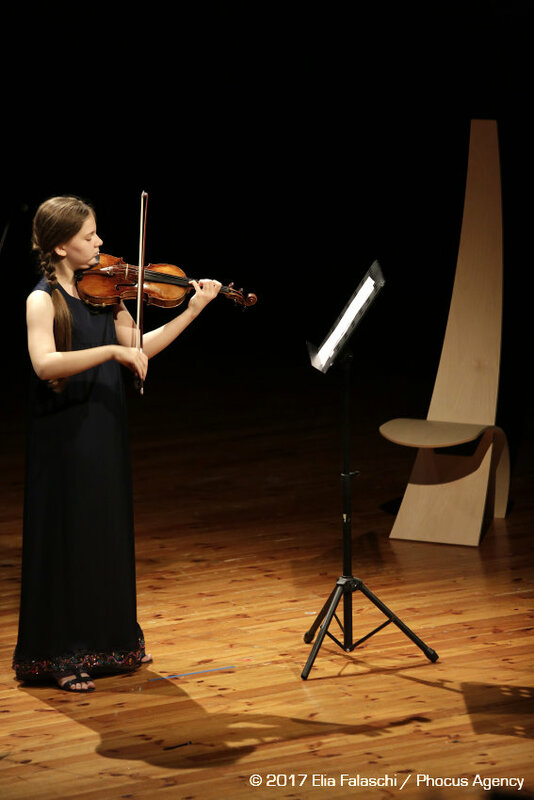 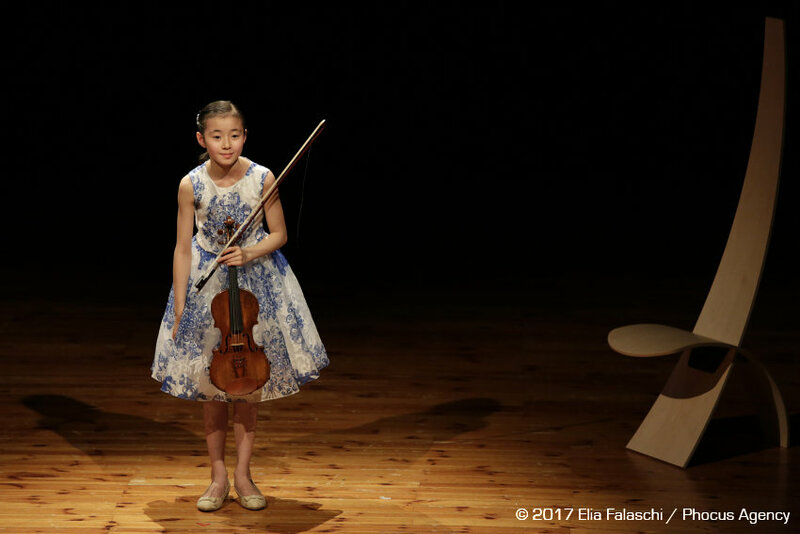 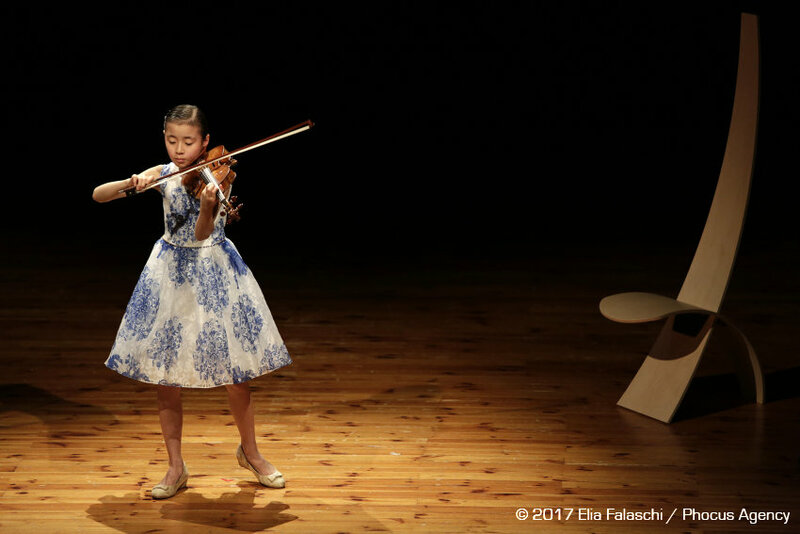 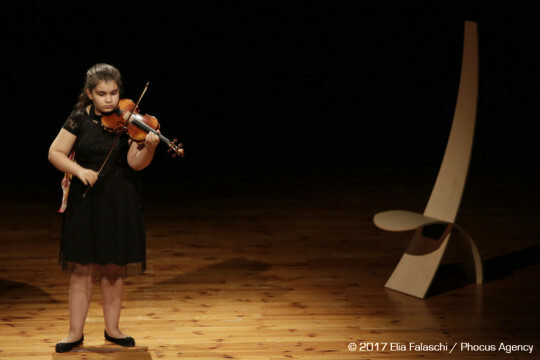 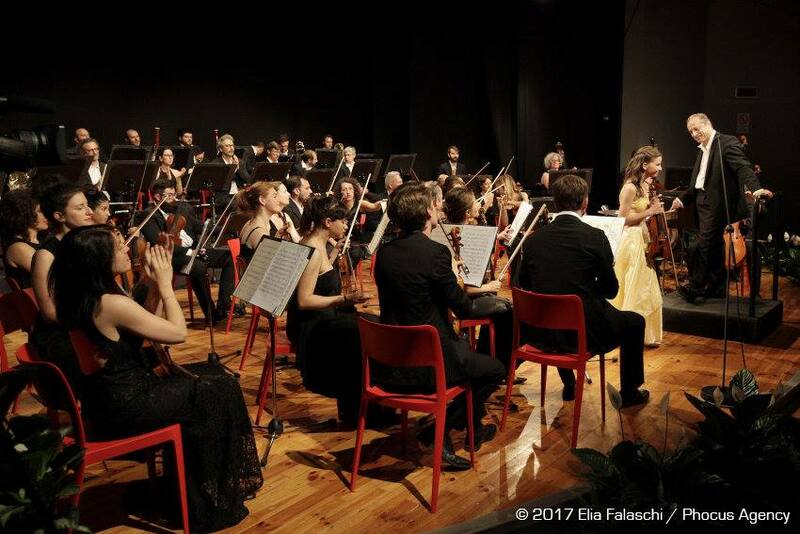 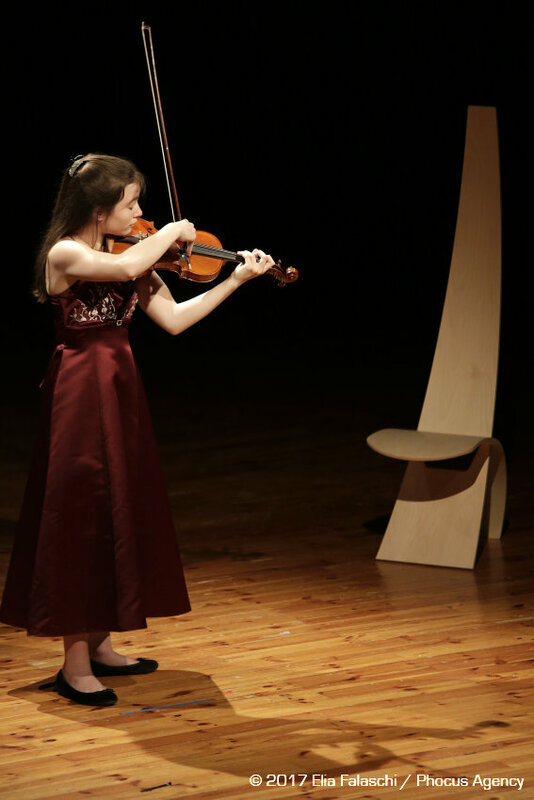 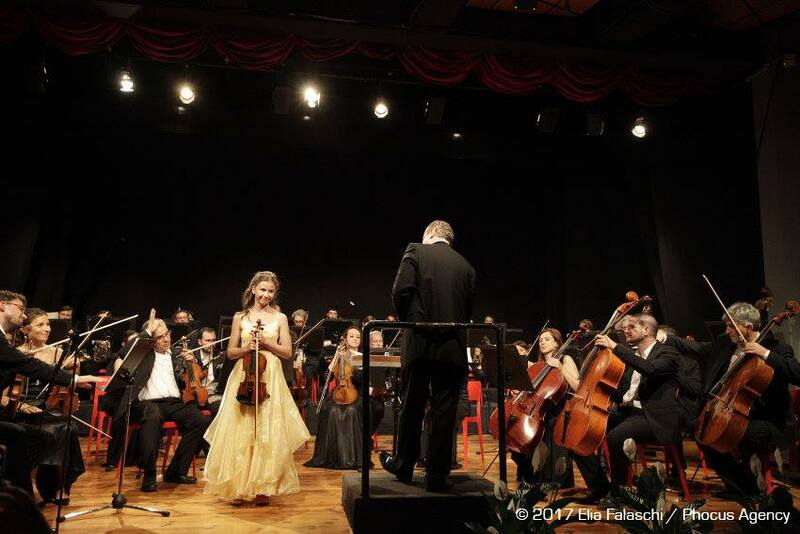 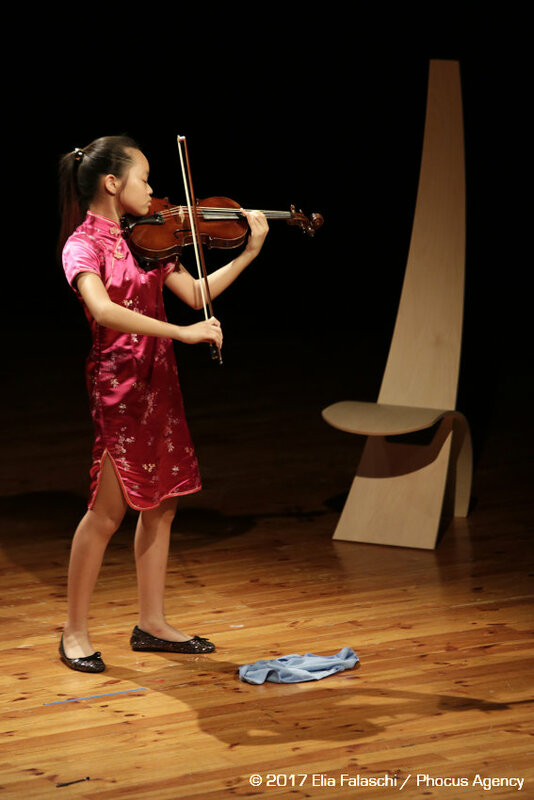 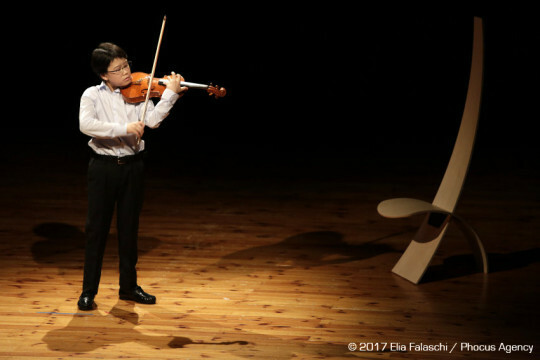 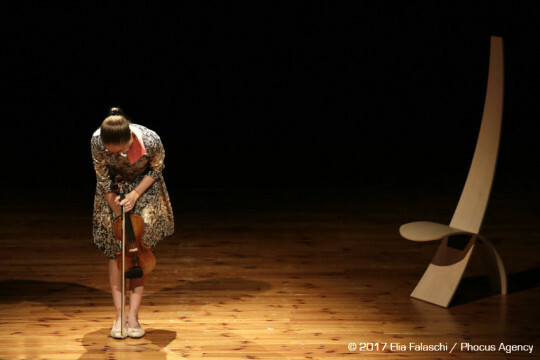 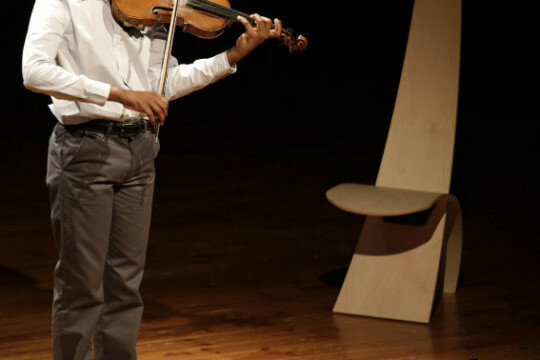 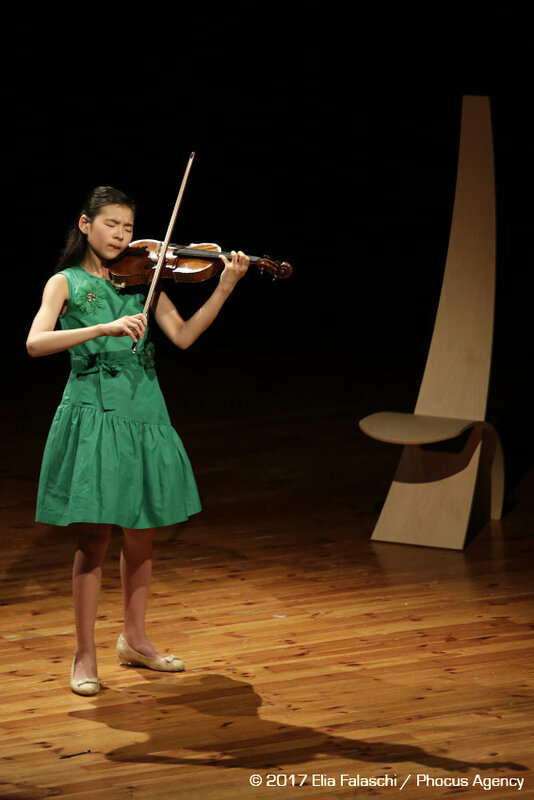 Above this partnership, Nenè chair in four-base version in red polypropylene has furnished the theater stage where the final of “Il Piccolo Violino Magico” contest has took place. 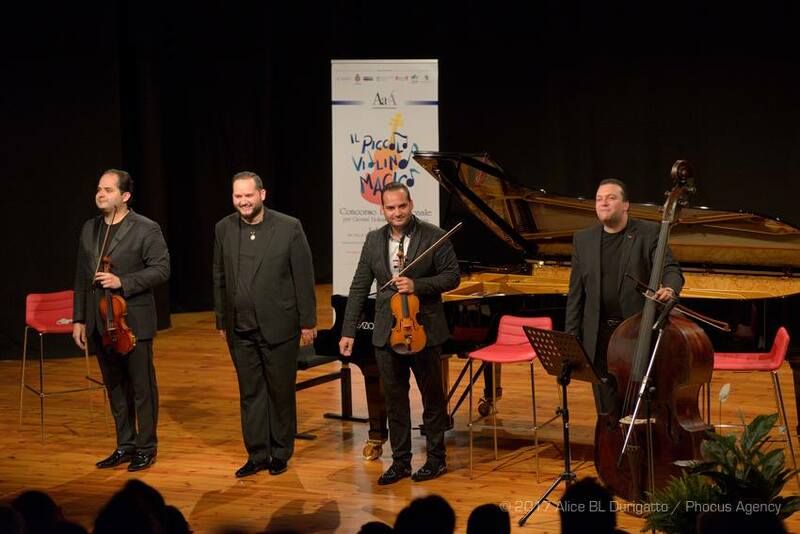 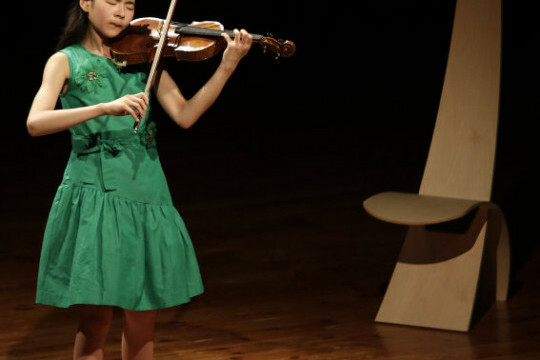 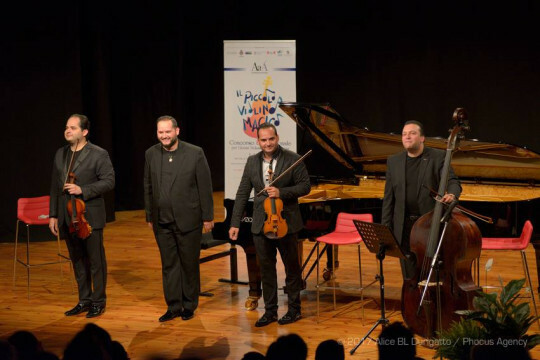 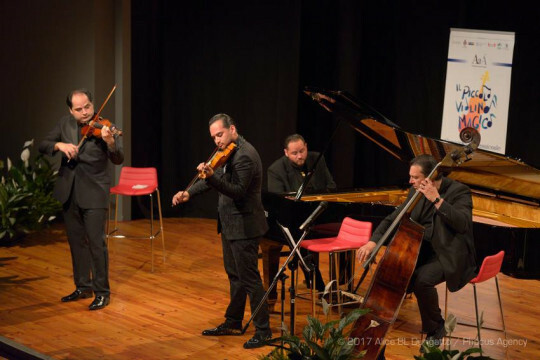 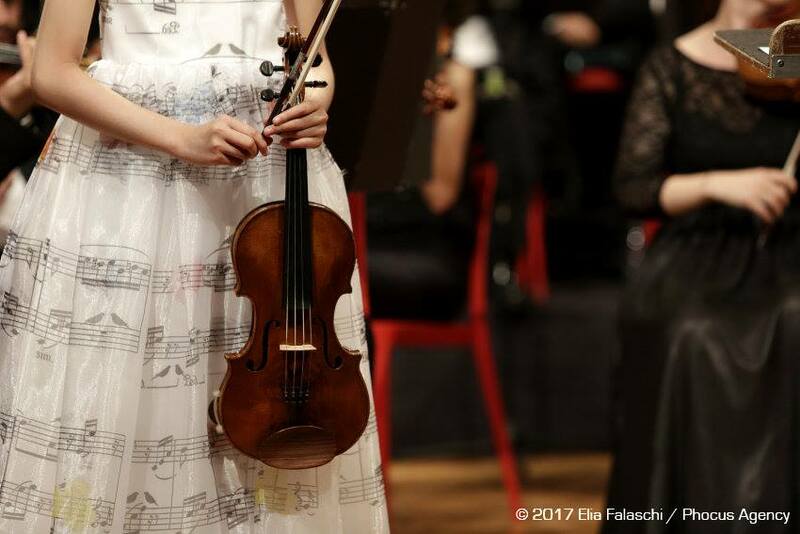 At the final of the competition the four finalists have played together with the Mitteleuropa Orchestra under the director Marco Guidarini.